A Valentine’s Present for your Home! You love your home, so why not make it the best that it can be? F.A. 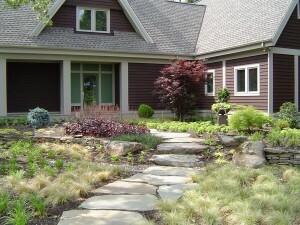 Hobson Landscaping can design and build anything that you can dream up. An amazing patio with an outdoor kitchen and pergola? Yes. A custom paver driveway that makes your home shine? Yes. 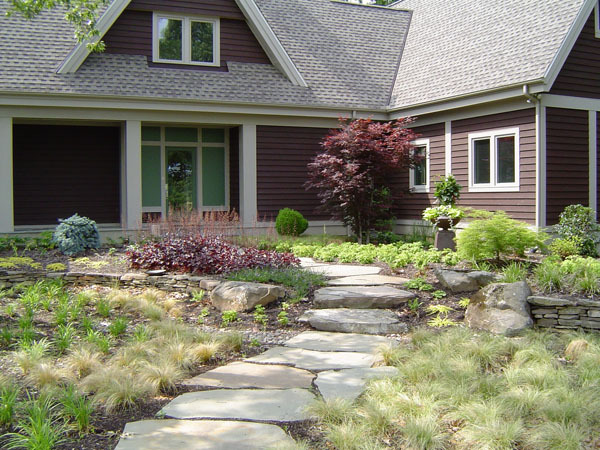 Walkways and waterscapes that add a serious touch of class to your home? Yes. Show your home some love and you will feel the love right back… Happy Valentine’s Day!